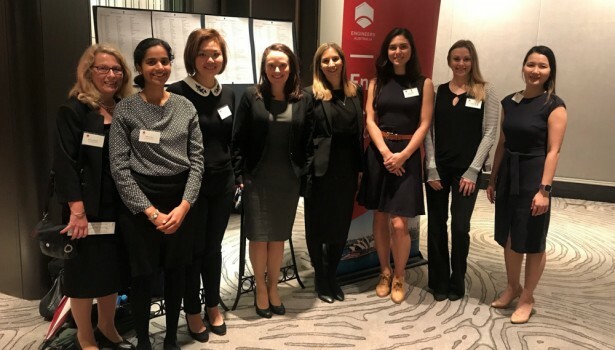 Connellgriffin had the pleasure of hosting a table at the Engineers Australia Women in Engineering Eminent Speakers Breakfast this morning. Our advisors and their guests listened to presentations by Andria Wyman-Clarke and Anastasia Cammaroto who shared their valuable insights on how they navigated their careers in the engineering industry. It was a successful event which was enjoyed by all. A big thank you to our clients for joining us.